I alluded to this in an earlier post: Open Delta three phase service. 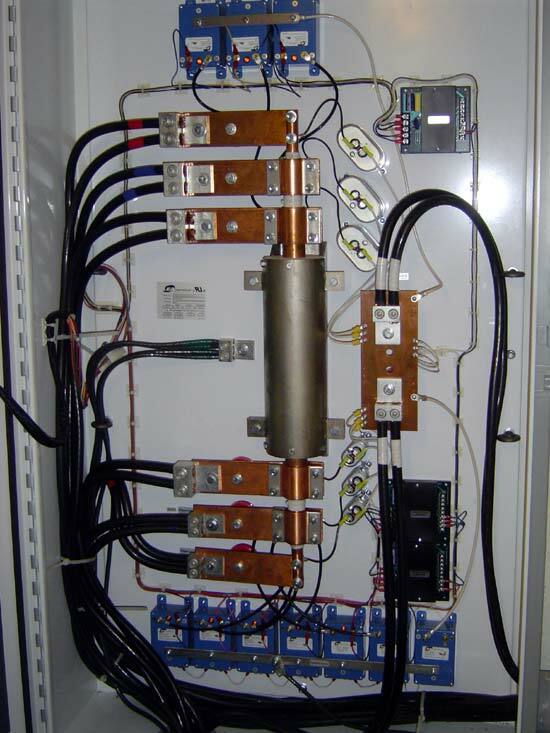 Some transmitter sites are fairly remote and three phase power is not available. 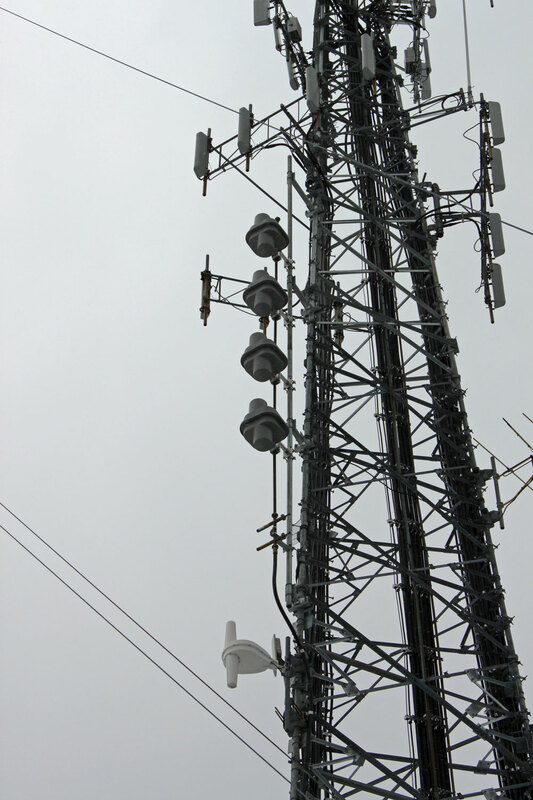 Occasionally, with lower powered radio stations, this is acceptable because those transmitters can be configured to run on single phase power. 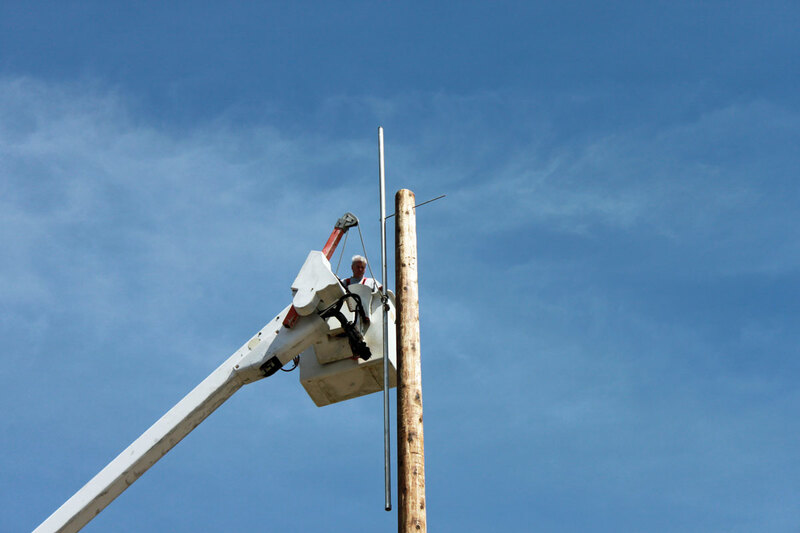 However, almost any transmitter above five kilowatts or so will require three phase power. This is the case at the WQBJ transmitter site in Palatine Bridge, NY. The site is located in the middle of farm land and only has single phase service. 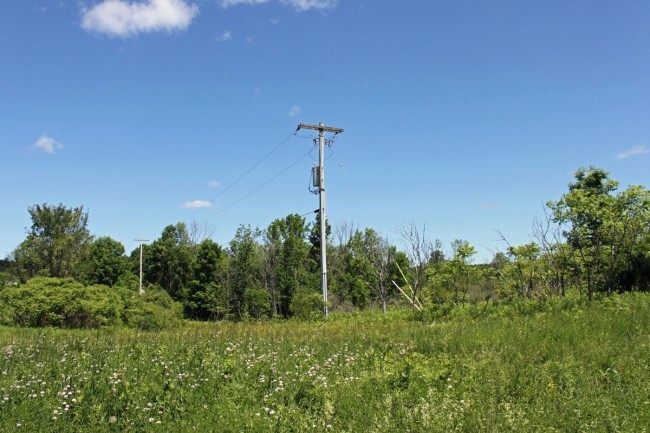 The nearest three phase service is several miles away and the utility company wants several hundred thousand dollars to upgrade the line. 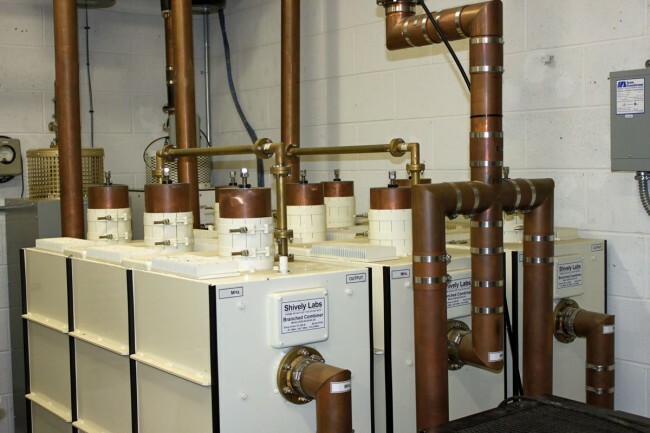 The station is a class B FM with a six bay full wave spaced antenna. 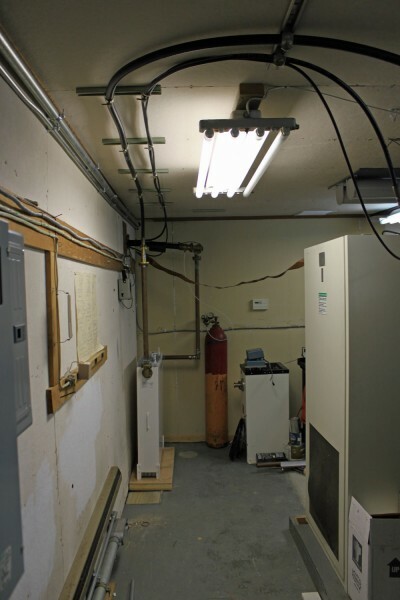 Even so, the TPO is 17 KW, which makes some type of three phase service a requirement. 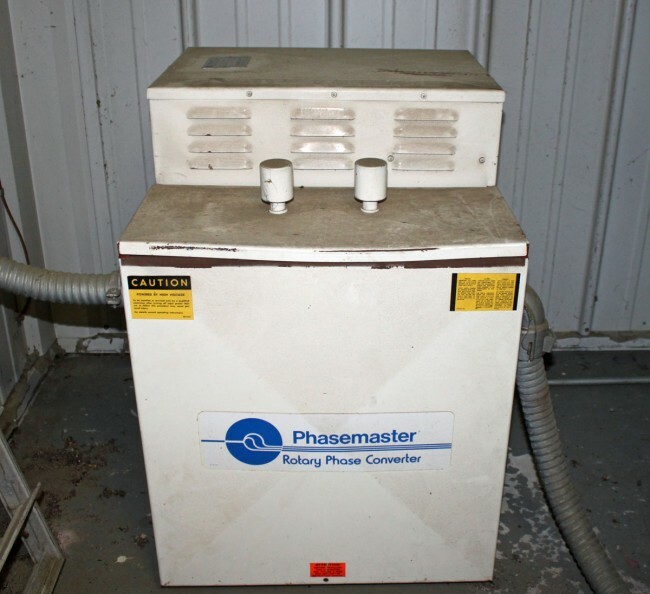 The main transmitter is a Broadcast Electronics FM30B, which is now 25 years old. The backup transmitter is a CSI FM20T, which is almost forty years old. 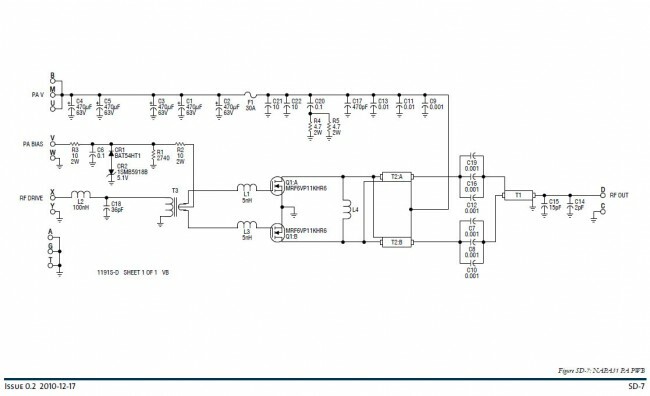 Rather than do an open delta service, which is not desirable for several reasons, both transmitters have their own rotary phase makers. From a reliability and redundancy standpoint, this is the right way to equip this site. 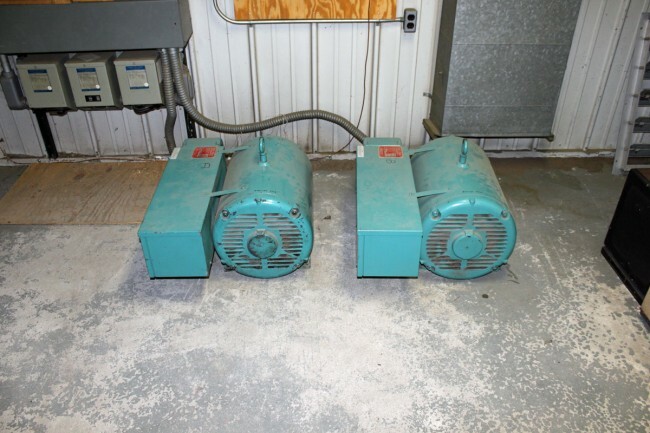 The rotary phase makers are essentially a motor generator combination which takes the split phase power and generates a third phase. The Roto Phase unit for the main transmitter is actually two 40 KVA units connected in parallel through dry core isolation transformers. Incidentally, the Roto Phase units need to have their bearings changed every ten years or so. This requires the units be disconnected, placed up on their end. To get the old bearing out, the housing has to be cooled with liquid CO2. Both units are due for new bearings soon, which should be a pleasant job indeed. 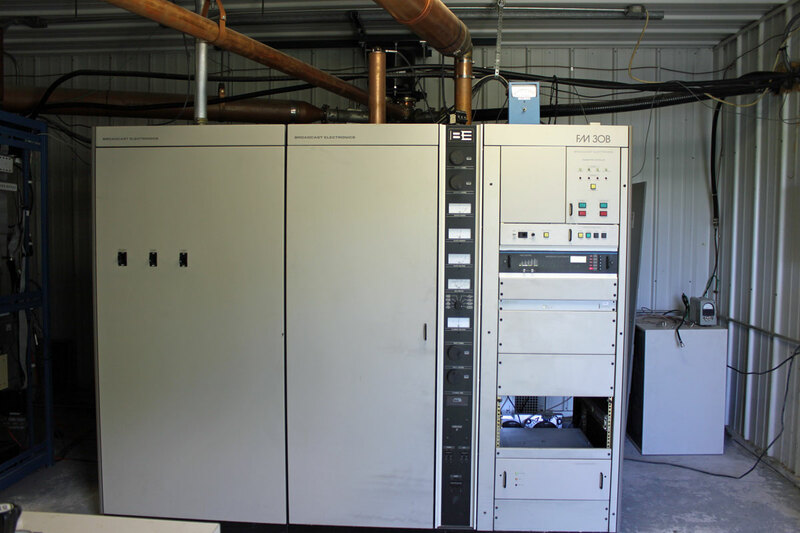 The newish Nautel VS2.5 transmitter installed at WJJR had an RF module failure. This particular model transmitter does not have slide in RF modules as other Nautel transmitters do. 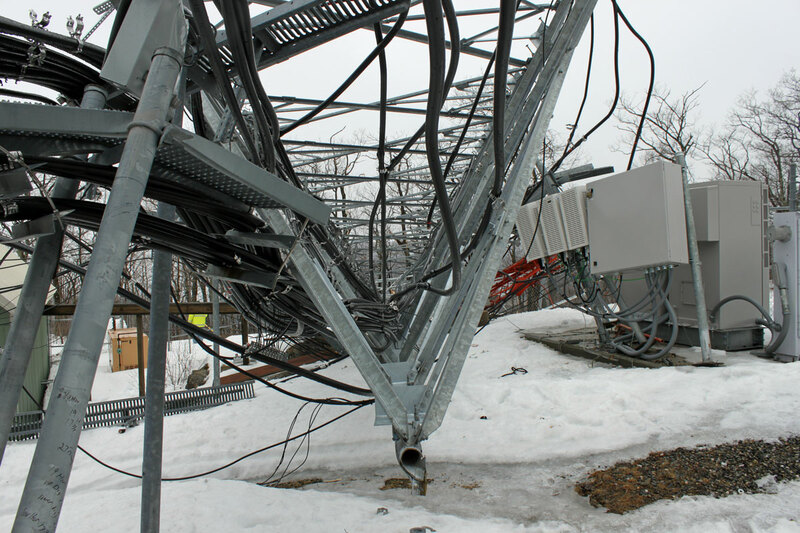 To fix this transmitter, it has to be pulled out of the rack, flipped over and opened from the bottom. 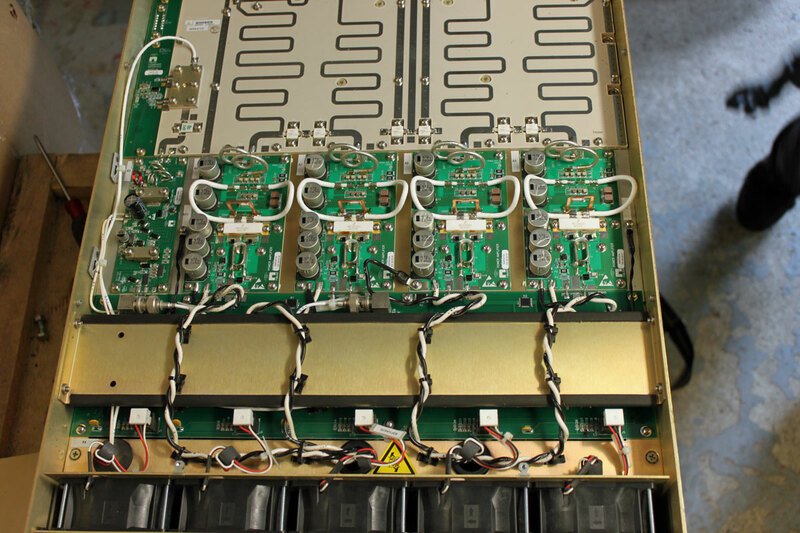 The module replacement is very straight forward, there are five solder pads that connect to wires carrying the input, output, power supply and bias voltages. 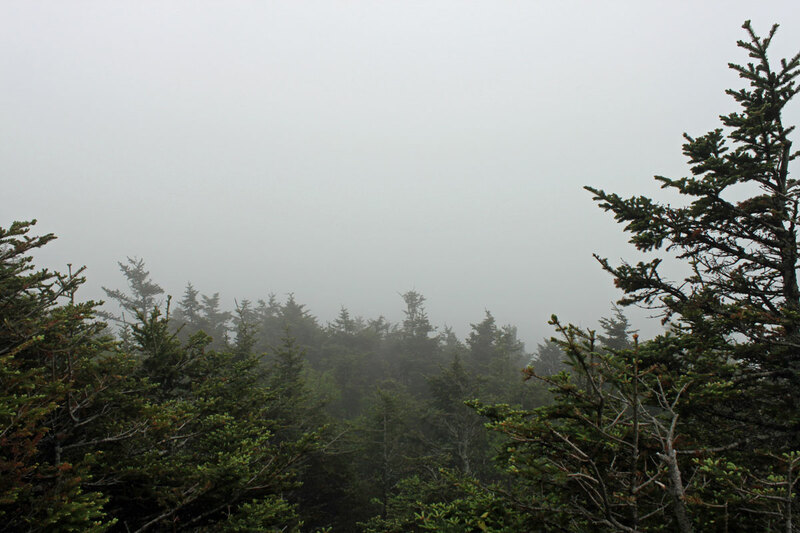 Killington Peak is the second tallest mountain in Vermont, topping out at 4,235 feet (1,291 meters). 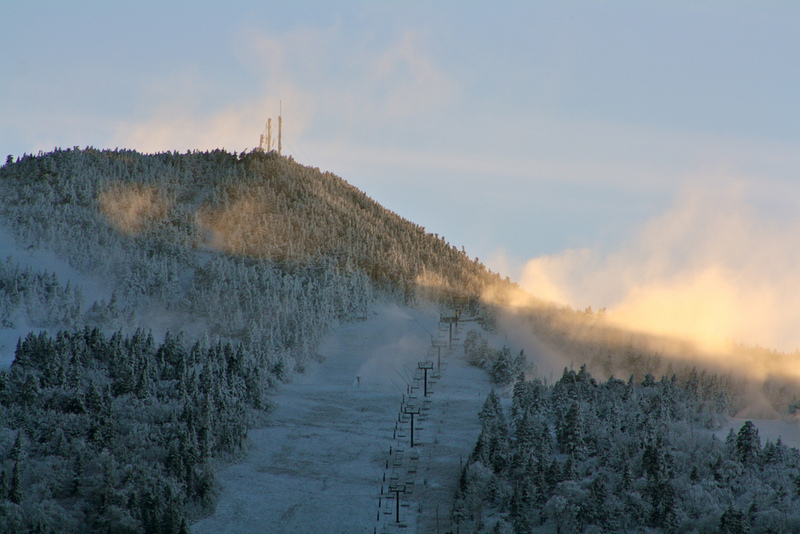 In the winter, one can take the chair lift to the top. In the summer, the road is drivable with a four wheel drive. In those in between months, access to the top can be very tricky at best. We had a pretty wet spring this year, so the roads up the mountain are just now becoming passable for vehicles. Even after reaching the parking lot, there is still a 10 minute walk to the peak, another 200 or so feet up a steep, rocky trail. It is very tight in this transmitter room. There is a new tower on Killington Peak, which is still under construction. At some point, the plan is to move into the larger building next to the new tower. It is a great site, the HAAT is 2590 feet (790 meters) and the stations carry forever on relatively low power outputs. 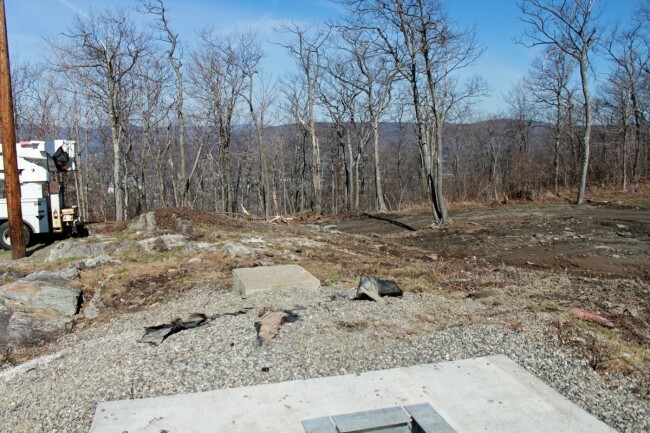 As promised in an earlier post, here is an update on the progress at the North Adams tower site for the restoration work on WUPE-FM and WNNI. 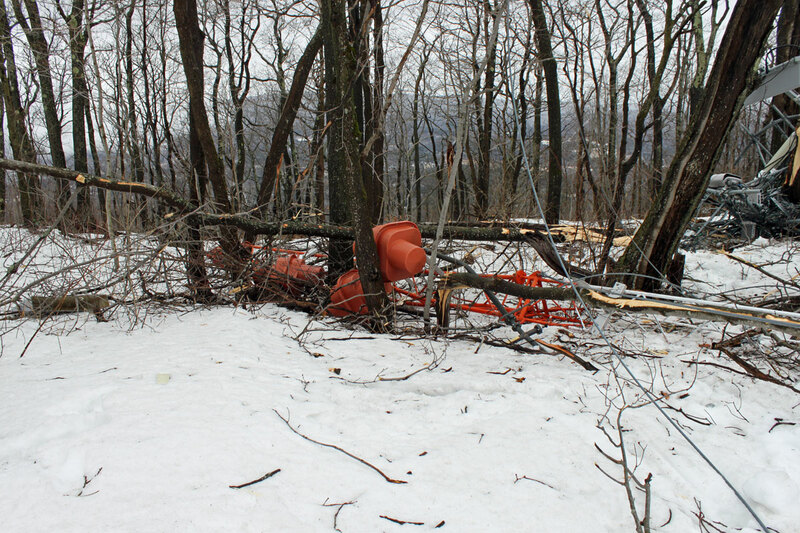 For those unfamiliar, refer to this post: North Adams Tower Collapse. 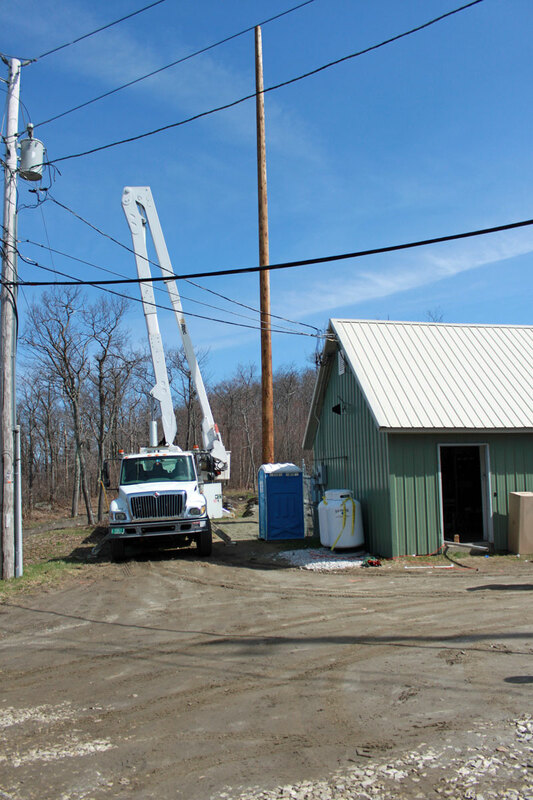 A contractor installed a 70 foot wooden utility pole last week. 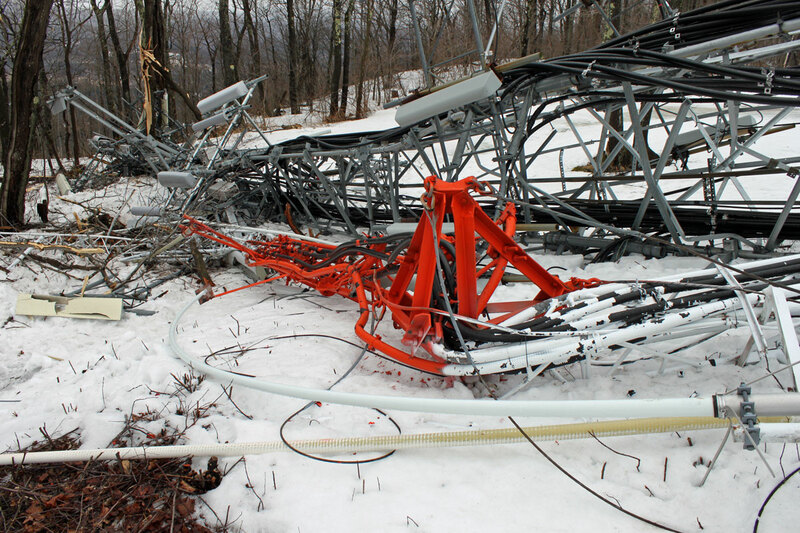 We ordered new Shively Versa2une FM antennas as replacements for the antennas destroyed when the tower fell last March. These new antennas are field tunable, which is a nice feature. The idea is that this pole will be used until the replacement tower is constructed, which is many months away. 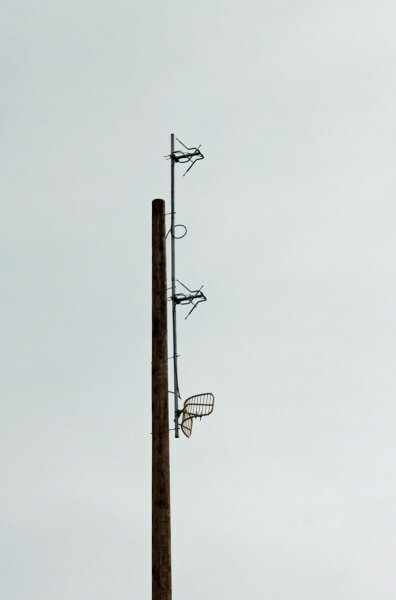 After the new tower is up, I would like to keep the pole in place as a backup facility for both stations. So anyway, it turns out running a bucket truck is not a huge deal; there is a joy stick of sorts that moves the booms around, up down, sideways, etc. Once you get the feel for it, it is pretty easy and three dimensional movement becomes second nature. 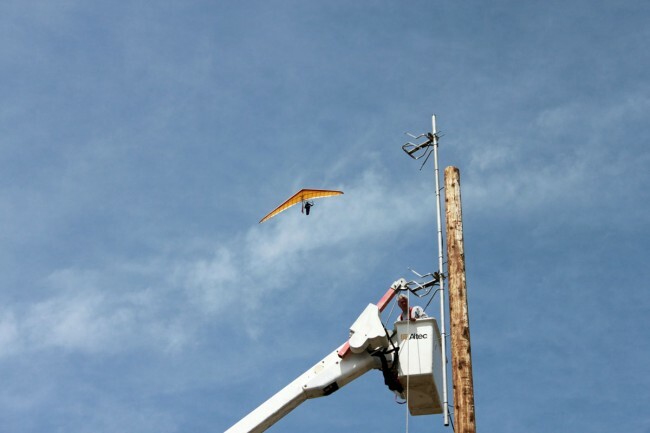 That being said, at 70 feet in the air, everything gets a little wobbly, so it is best not to jerk the controls around. 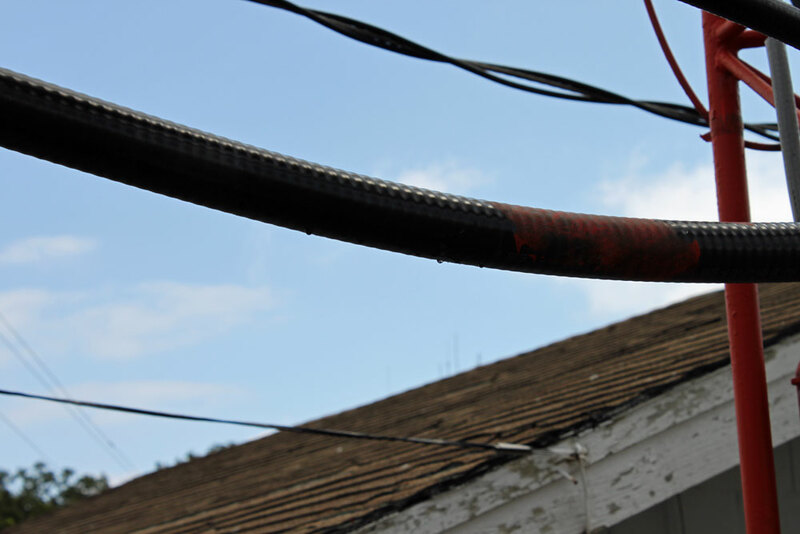 The antennas were mounted on a 2 inch pipe which was attached to the pole with 1/2 inch threaded rod. 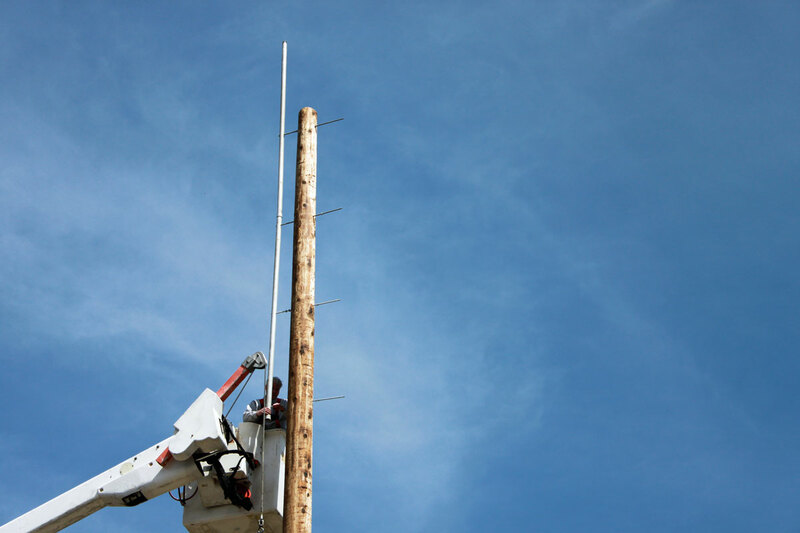 We left a little bit of pipe sticking up above the top of the pole to get the FM antennas as high a possible. Getting photobombed by some guy in a hang glider is a new experience. No day is exactly like another in this line of work. The antennas were tuned up once they were up on the pole. We did this with the network analyzer, which made the job very easy. WUPE-FM (top antenna) started using this antenna on Wednesday afternoon (5/7) with greatly increased power output. 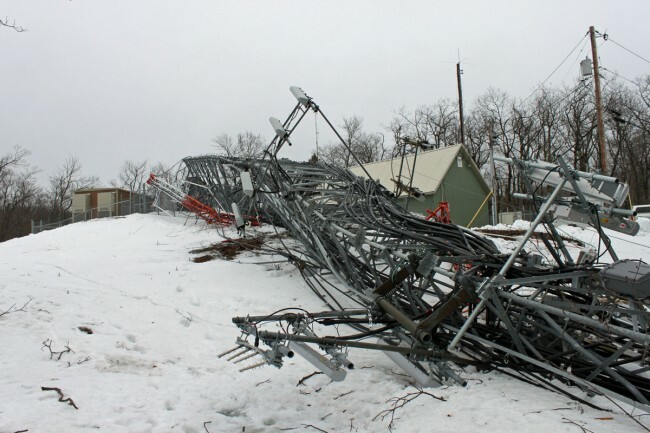 This gets the station almost the same coverage area as they had before the tower collapse. We tested WNNI (bottom antenna) and it all looked good. WNNI is still waiting for a temporary wireless internet feed for program delivery. Once that is established, we will have to do the intermod measurements one more time before they can go on the air. Basically the pole is ballasted in place by those huge concrete blocks. 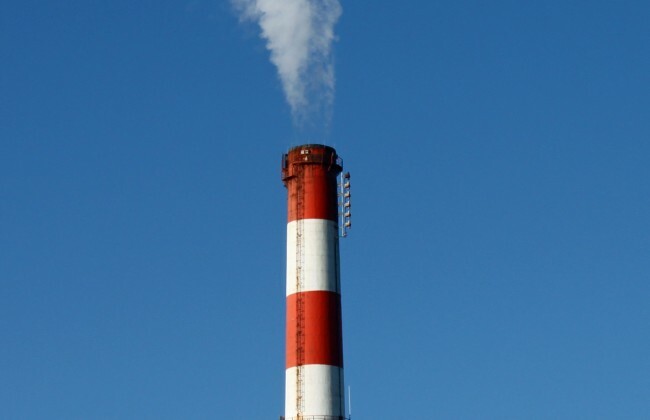 Included in this are any trace elements that are found naturally in the coal that is being burned. These include things like Mercury, Nickel, Uranium, et cetera. 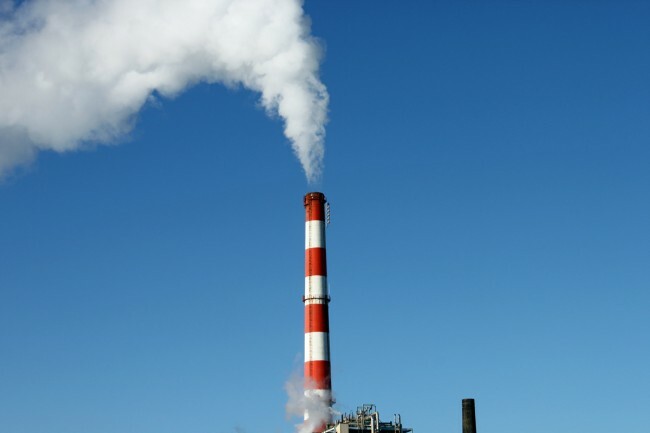 These trace elements can concentrate around the smoke stack because they fall out of the particulate quickly and these plants burn a lot of coal. The above picture was taken on a very cold day, most of what is coming out of the smoke stack is steam. Each element of the antenna has a small hole in the feed line. 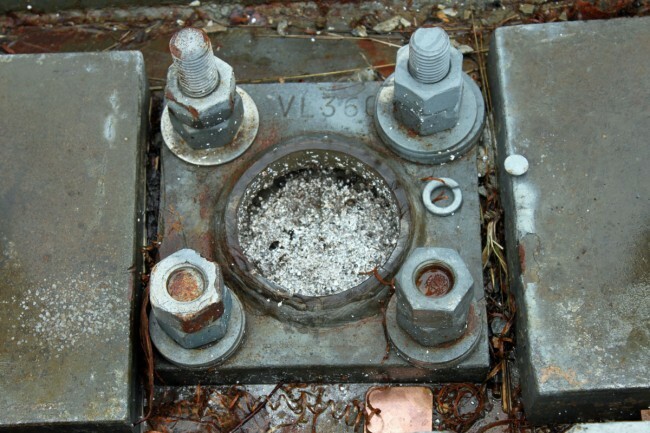 N2 is fed continuously into the transmission line at a pressure of about 1.5 inches water column which then purges the RADOMES keeping any combustion products out of the RADOMES. 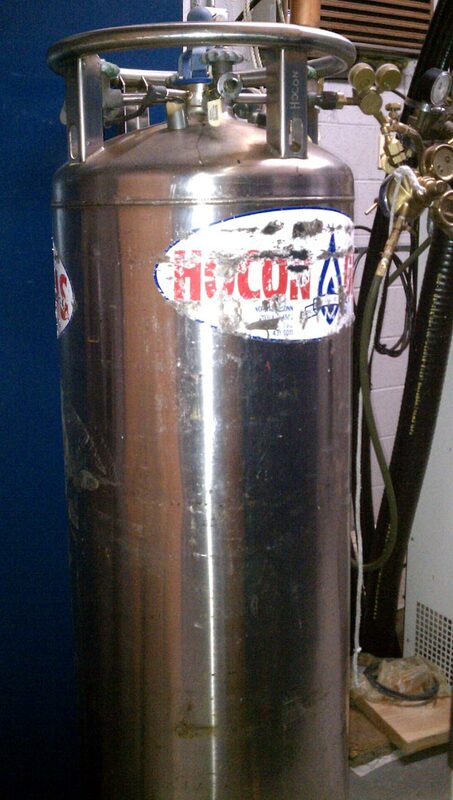 The N2 tank needs to be changed out every 18-21 days and weights over 650 pounds when full. 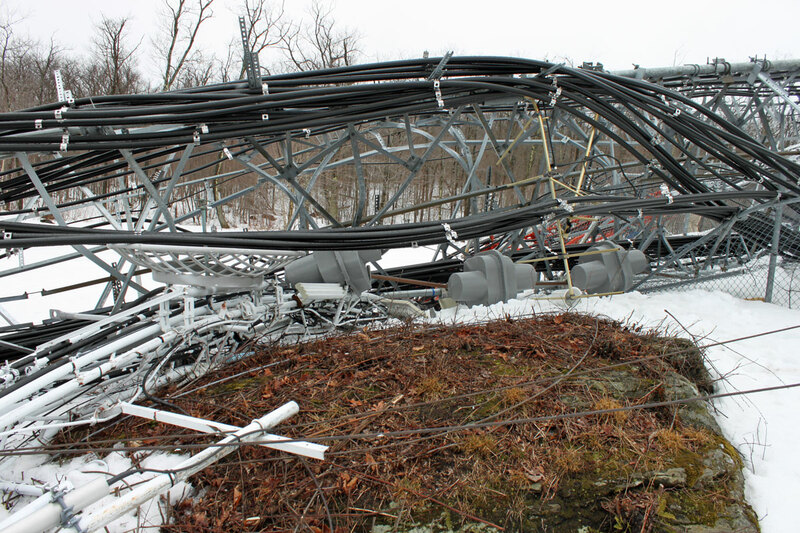 High winds seem to be the culprit in the collapse of two towers in North Adams. According to the Motorola system technicians, it happened at about 12:30 am Sunday morning, which is when all their link loss alarms started going off. 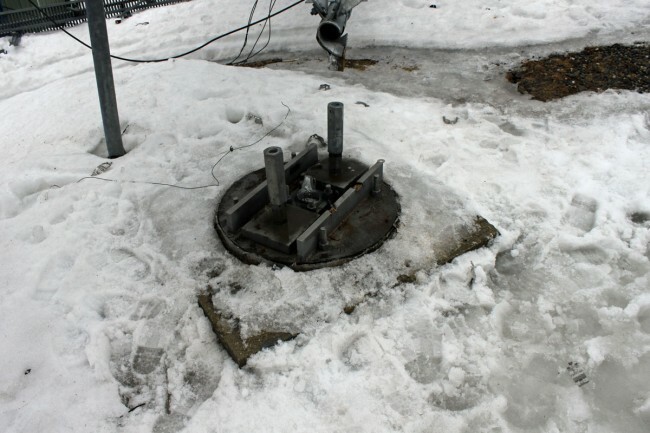 The larger, self supporting tower broke from it’s mounting plate and tipped over into the smaller guyed tower next to it. Effected are WUPE-FM and W226AW (WFCR New England Public Radio) as well as NEPR new station WNNI which has not officially signed on. 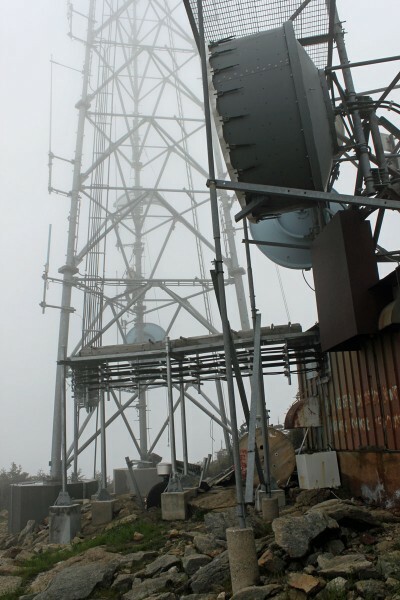 For pictures of the towers during happier times, refer to this post: Filtering for co-located FM transmitters. 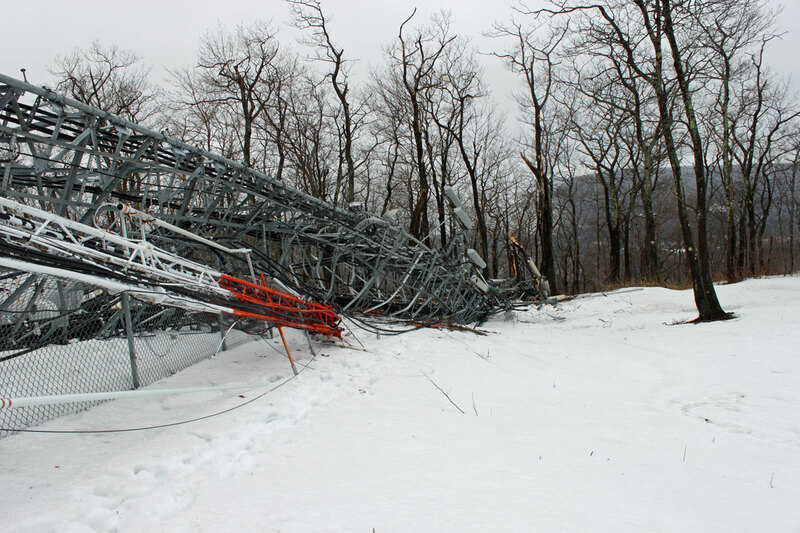 Restoration work is underway with WUPE-FM expected to return to air at low power by Monday afternoon. WUPE-FM was returned to air at low power by about 1pm on Monday 3/31. 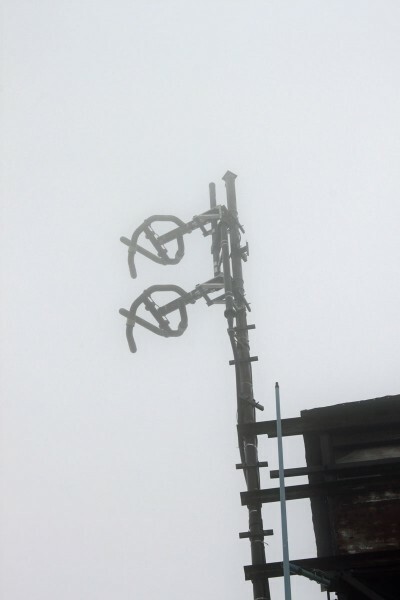 We took an unused Shively 6812 antenna that was tuned to 94.1 MHz and retuned it to 100.1 by cutting 1/4 inch pieces from the end of the elements until it was on frequency. It took a bit of doing, but with a network analyzer, we were able to get it to 1.2:1 SWR with symmetrical sidebands. Running 600 watts, it covers the city of license and then some. 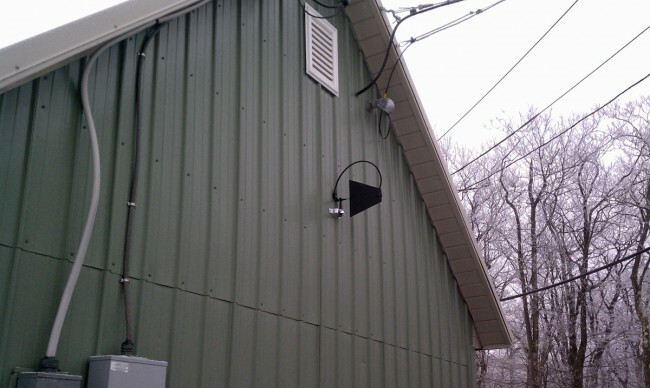 The STL antenna is a survey antenna mounted on the side of the building. 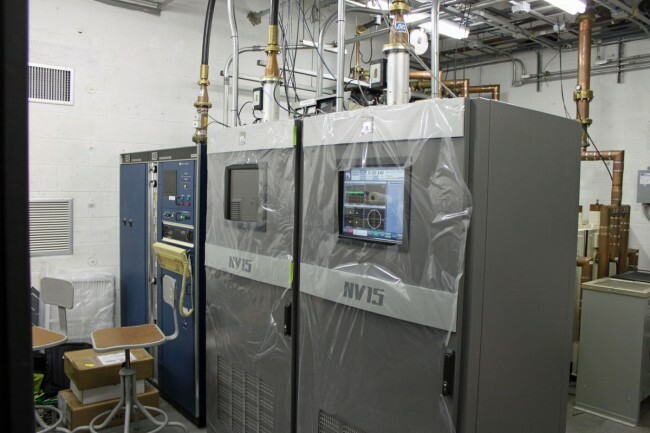 In this configuration, with the leaves off of the trees, we are getting about 250 uV signal, which is pretty good. 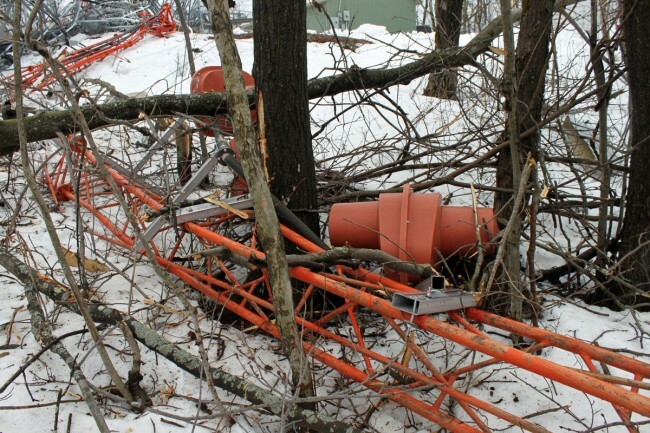 The site is now crawling with insurance investigators, cell site technicians, North Adams fire department, Berkshire County Sheriff’s officers, tower workers, etc. After we finished this work, we cleared out to make more room for everybody else. Estimated restore time for W266AW is Wednesday 4/2. 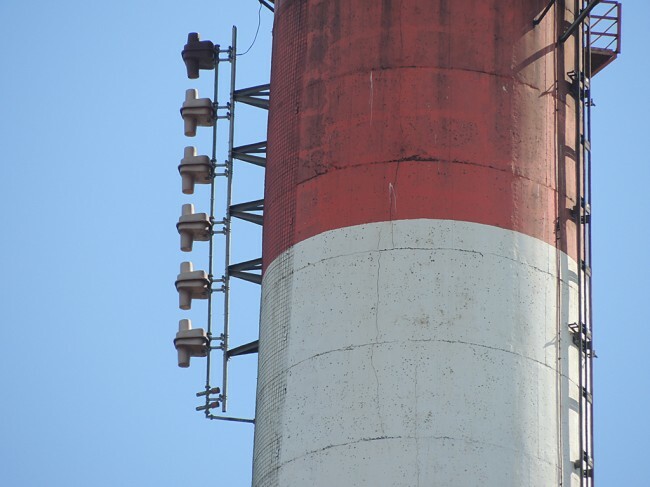 Planning for the replacement tower is already in progress, I’d expect it to happen fairly quickly. The next step for the broadcasters is to put up a 70 foot utility pole and get a full powered antenna for WUPE. This should happen in the next two weeks or so. That will serve as the temporary facility until the new tower is constructed. 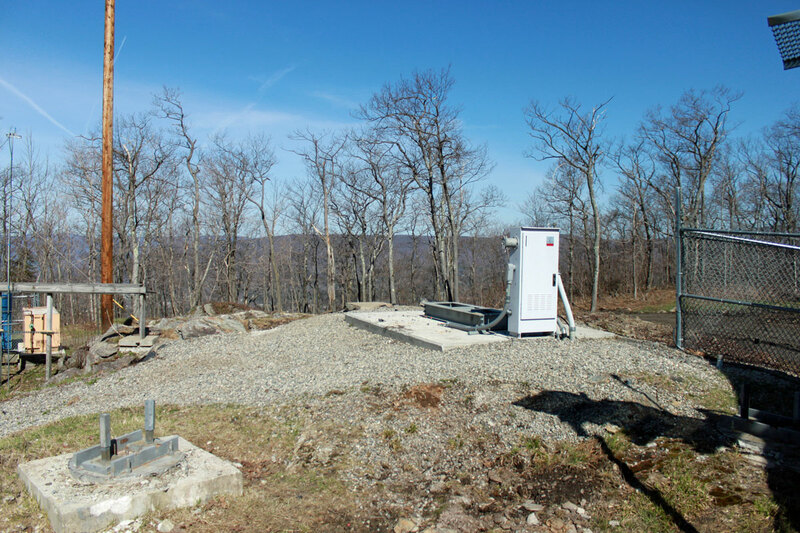 Well sited FM transmitter locations usually want some height above average terrain. This means either a tall tower or a high hill or mountain. 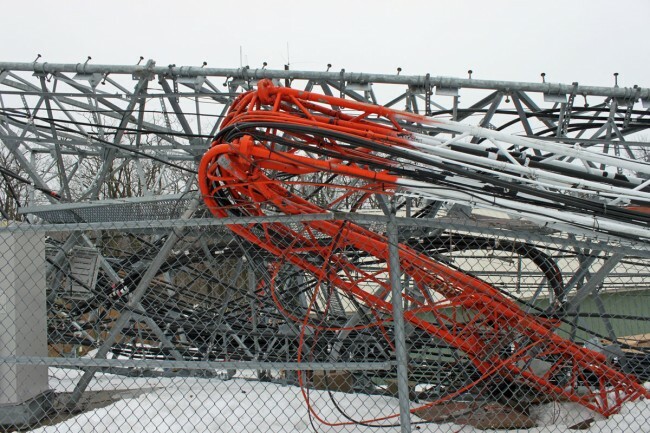 Once a site is developed, co-location of other FM transmitters often happens because sites are expensive to develop. A second station can save money by using existing facilities. For all those newly permitted LPFM stations; pay attention. 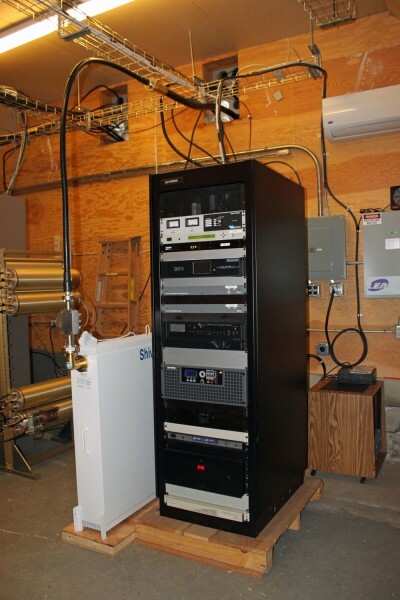 If you are going to be co-located at an existing FM broadcast site, you may need to do this too. Interference from intermodulation mixing products can develop when FM transmitting antennas are in close proximity. This is especially true with solid state, broadband PA commonly used in today’s VHF FM transmitters. 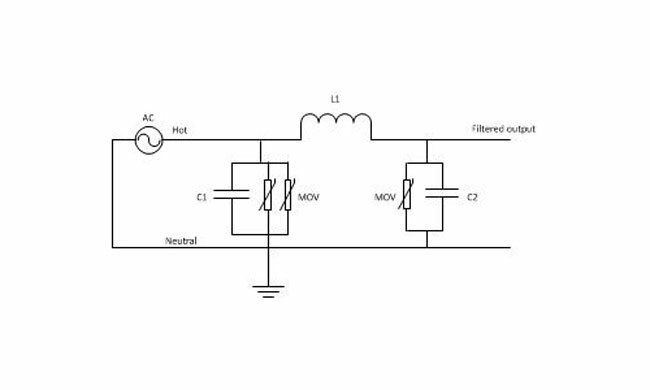 Thus, when antennas are closely placed, external filtering is required. This is the case with a current project in North Adams, Massachusetts. 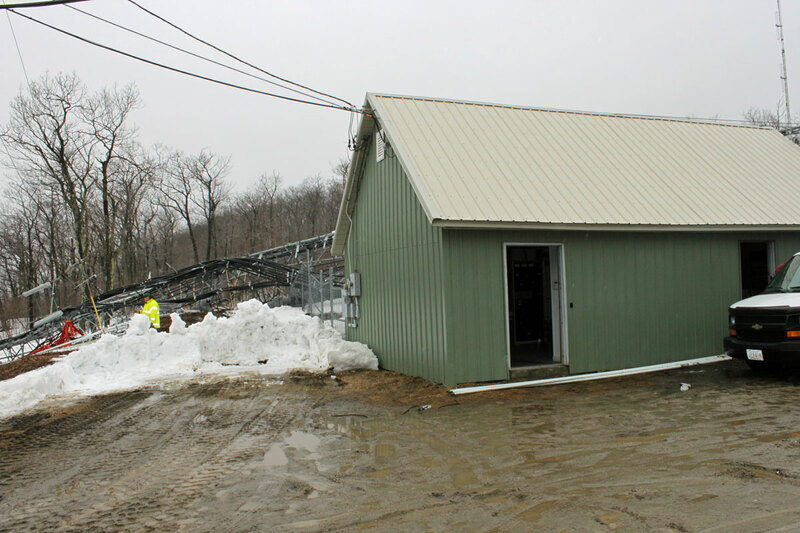 New England Public Radio is placing WNNI on the air from the WUPE-FM site. 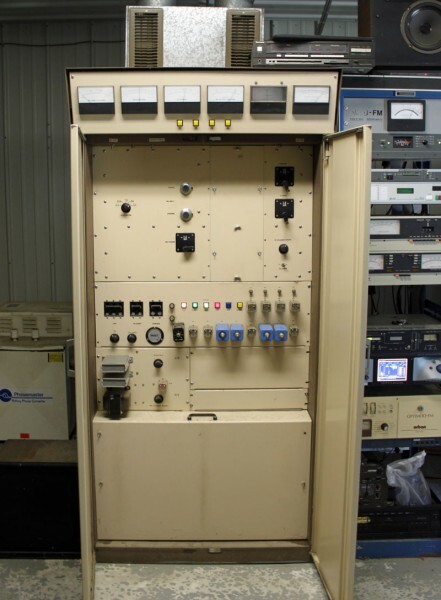 WNNI is using one of those new Harris (now GatesAir?) 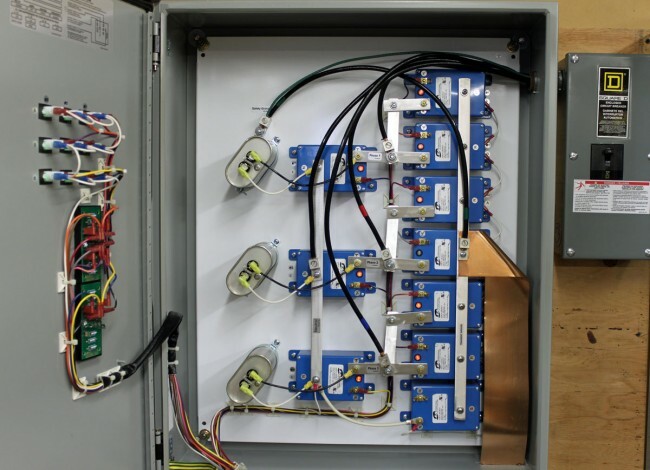 Flexiva transmitters and WUPE-FM uses a Crown FM-2000A. 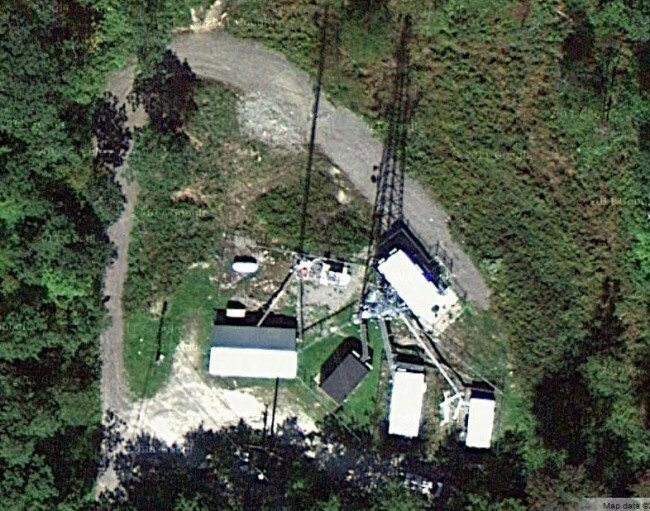 The antennas are on separate towers, but the towers are in very close proximity, about 30 feet apart. In order to avoid any possible problems, a Shively 2602-3A-FB 3 pole filter was installed on each station. The filter is a band pass for the station installed on and a notch for the other station. That, plus harmonic measurements out to three or four harmonics of the fundamental frequency should be enough to demonstrate compliance with FCC out of band emissions standards. It is also noted that this site has several cellular carriers and no doubt has or will have LTE at some point. We all know that rural LTE installations can create self induced problems, which are then conveniently blamed on the nearest broadcast station because, hey, why not? 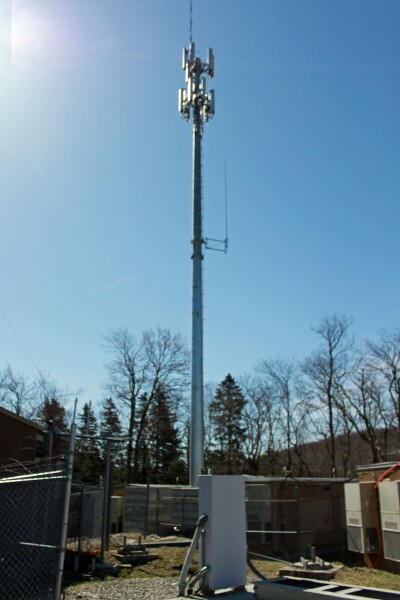 To further complicate matters, New England Public Radio also has a translator, W266AW (101.1 MHz) on the same tower as WNNI. The same measurements noted above will have to be preformed again for the translator. WNNI equipment rack. This is one of those new Harris (GatesAir?) 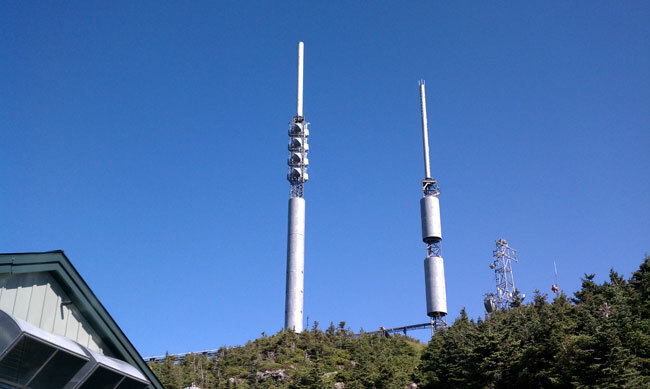 Flexiva FM transmitters. 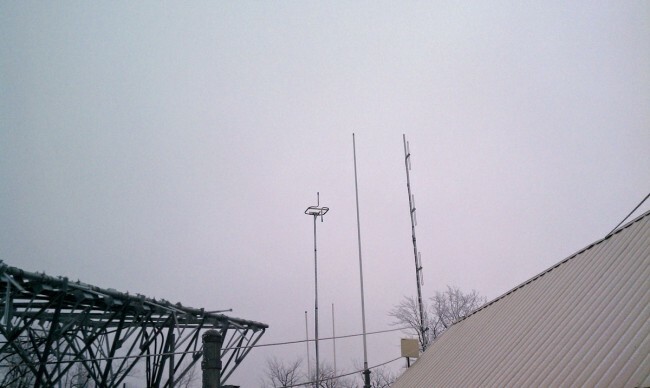 New WNNI antenna mounted on cell tower next to WUPE-FM tower. 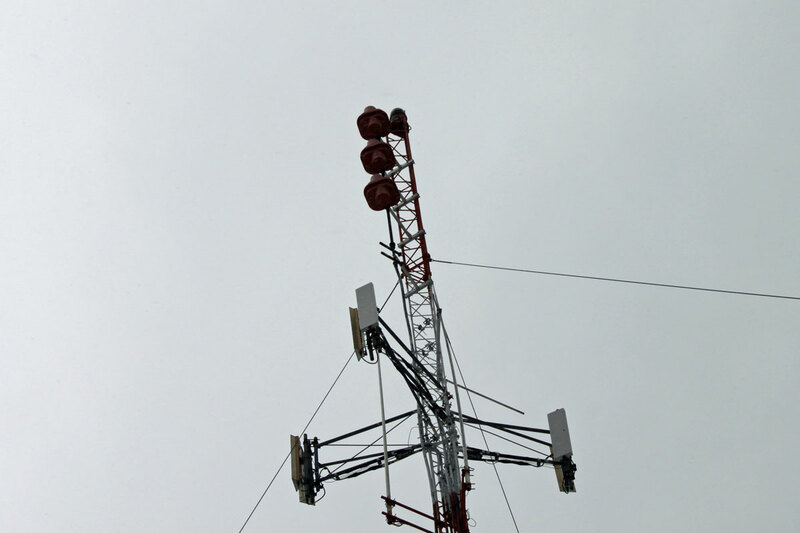 The W266AW translator antenna is directly below WNNI’s main antenna. WUPE-FM antenna installed on the original broadcast tower. I believe the tower dates from 1959 or so. It is important to get this type of installation right the first time. 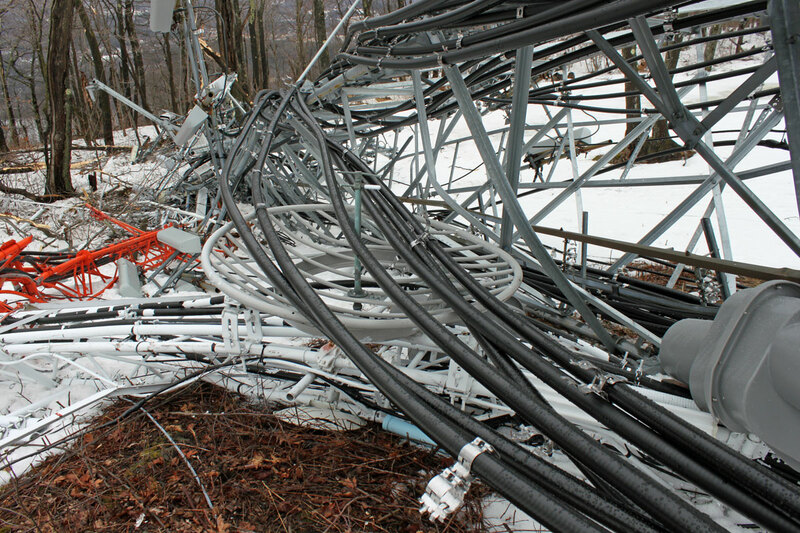 Creating interference all around or above the FM band is never a good strategy. Going back to ask for more funds to make something right is also highly frowned upon. Except the one on the end, which is an older BE FM20A. This transmitter was retuned from 107.9 to 92.9 and put back into service. 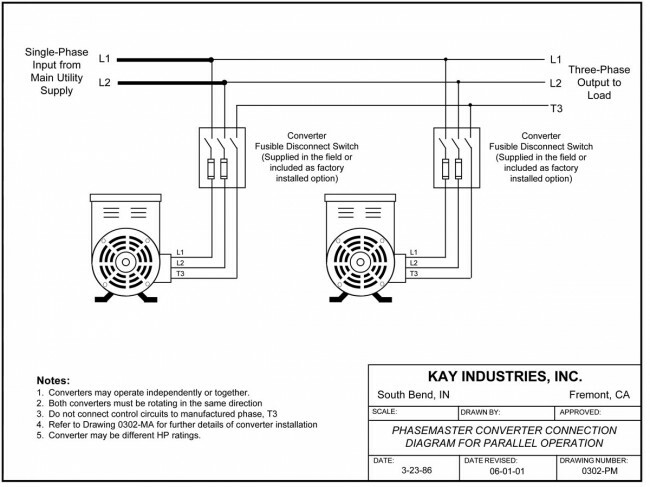 Retuning an HT35 transmitter is no small matter, there are 32 pages of retune instructions. This unit is now in service as the main transmitter for WEZF, Burlington, VT. 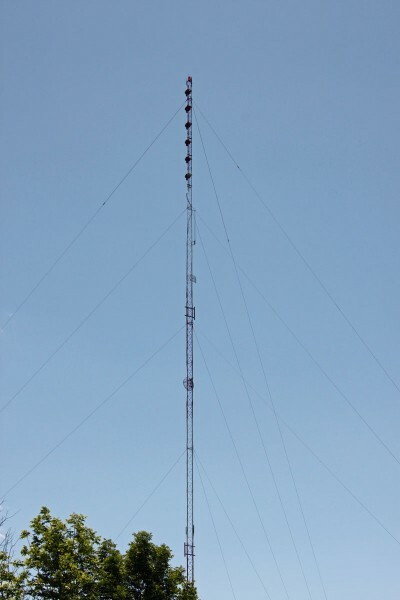 The transmitter power output is 22,000 watts into a four bay, three around panel antenna, which gives it an ERP of 46,000 Watts at a height of 824 meters (2,703 feet) above average terrain. 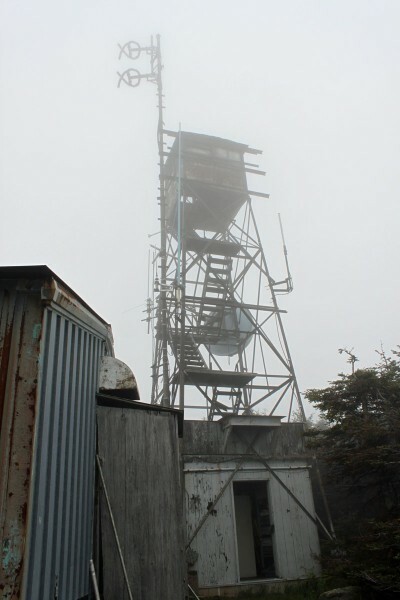 The tower is at the summit of Mt. Mansfield, which is 1,340 meters (4,395 feet) above sea level. This is the Mt. Mansfield FM transmitter room. There are two TV stations in this building as well. Final frames are of the WVPS Nautel NV-40 transmitter. 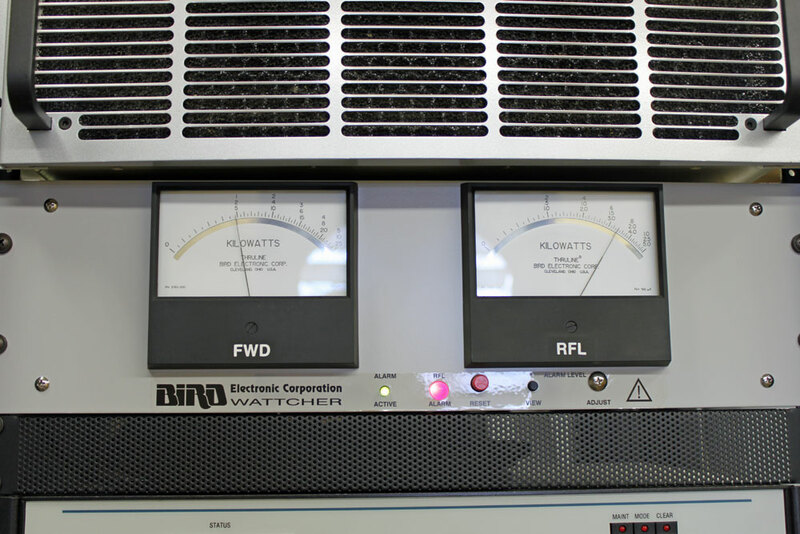 For those of you keeping score at home, that’s 980 watts forward, 375 watts reflected or about 4:1 VSWR. Obviously not a good load, in fact the transmitter shut down. 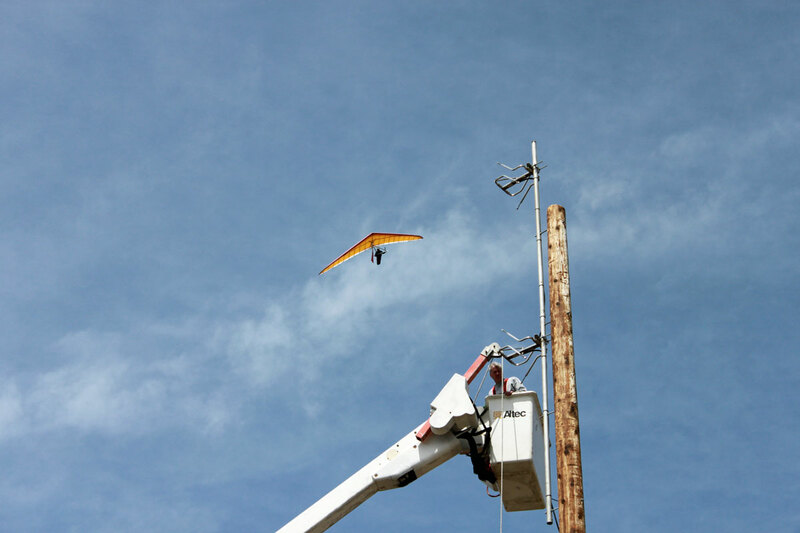 Fortunately, the backup transmitter and antenna system worked flawlessly. This began happening last month, usually after a heavy rain storm. Thus, I went out to the base of the tower and shook the transmission line and sure enough, water was sloshing around in there. 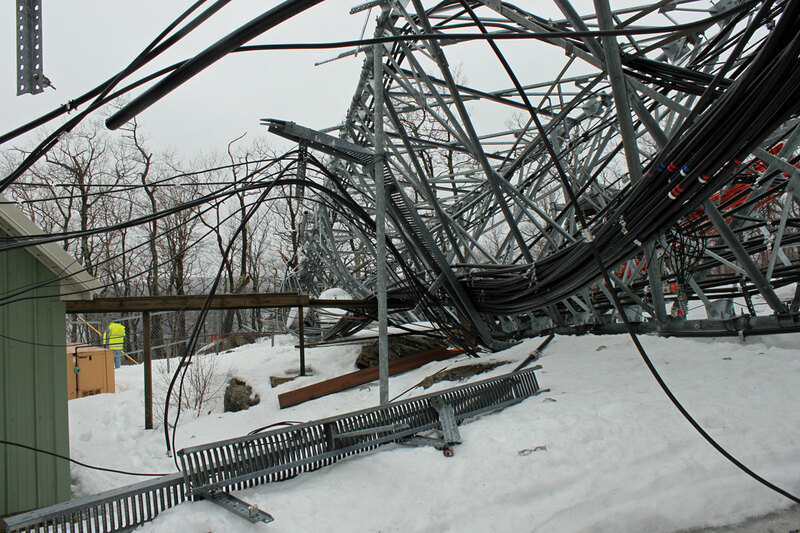 Last time time it happened, a tower crew was summoned to inspect the line. Inspect it they did, but did they find any holes? No, they did not. 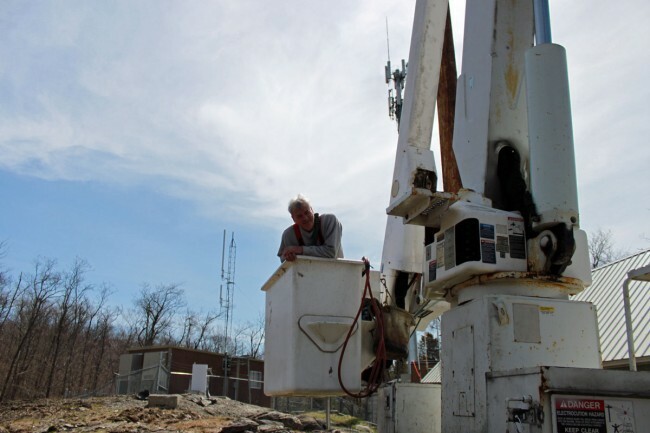 Perhaps the issue is with the antenna itself, in which case the entire thing will have to be removed from the tower and lowered to the ground. In the mean time, my boss drilled a small “weep hole” at the bottom of the bend where the line comes off the tower. Everything is very noisy because it is Monday, when all the generators on site exercise. There are five diesel generators running while I was videoing recording this. I would estimate about 6 ounces of water came out through the weep hole, most of it landing on the ladder underneath. 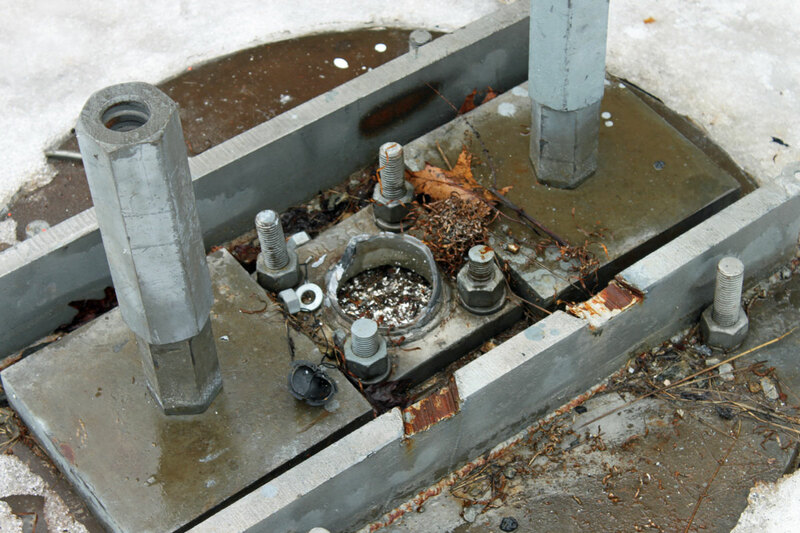 After the water was drained out, the transmitter came back on at full power and normal VSWR. A temporary fix to get the station back on the air. 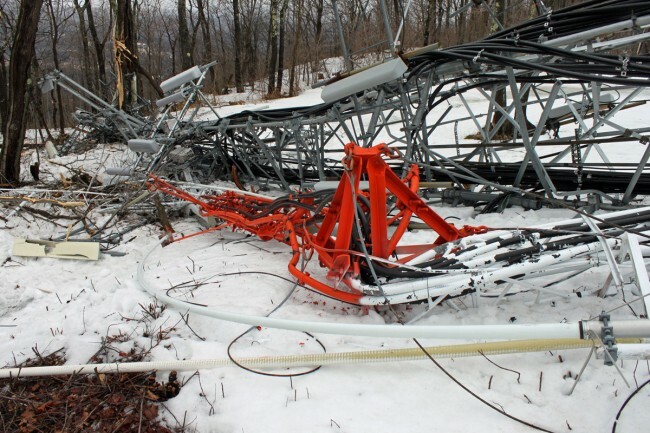 The real repair work will begin when the antenna comes down to be inspected. Update: The tower climbers did find a hole in the transmission line, just below the flange that connects to the antenna. It looks like a pencil sized gash just before the line bends back to the tower. Lightning? Rifle bullet? Damage while installing? We can’t really tell. They installed a patch over the hole which holds about 3 psi line pressure. 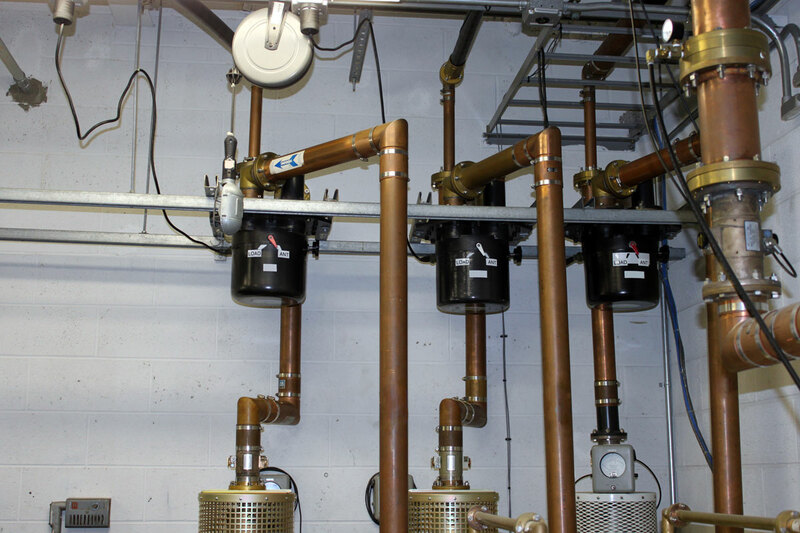 We then used a vacuum pump to evacuate the line, then recharged with dry nitrogen.